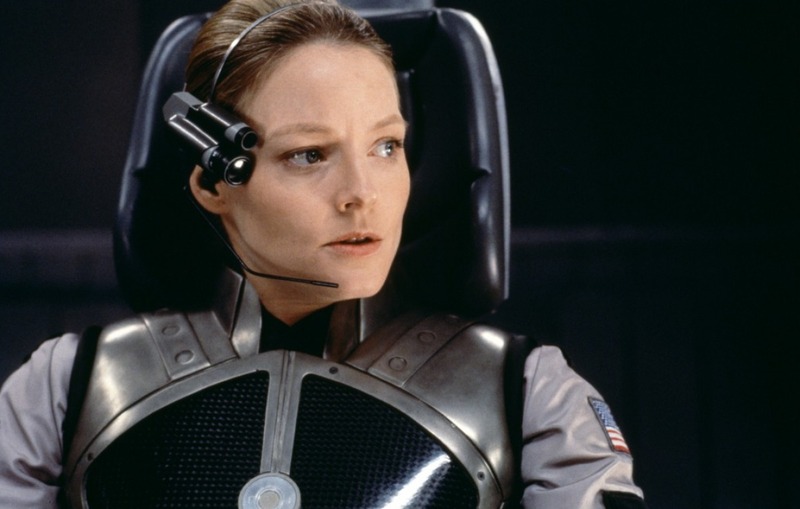 Jodi Foster is still hopeful that Contact, the 1997 film she starred in, may one day come true. The two-time Oscar award winner is among 2,557 donors who helped SETI (the Search for Extra Terrestrial Intelligence) resume its hunt for intelligent life in the stars. SETI had to halt its operations in April after federal and California budget cuts dried up its funding. The organization has announced that it exceeded its goal of $200,000 and has collected $223,000 from donors, Foster included. It is unknown how much Foster donated, but it’s good to see the program back up.